The infrared thermometer (IRT) is a ground-based radiation pyrometer that measures the equivalent blackbody brightness temperature of the scene in its field of view. The downwelling version has a narrow field of view for measuring sky temperature and detecting clouds. The upwelling version has a wide field of view for measuring the narrowband radiating temperature of the ground surface. Morris VR. 2018. Infrared Thermometer (IRT) Instrument Handbook. Ed. by Robert Stafford, ARM Climate Research Facility. DOE/SC-ARM-TR-015. Zaman N, K Kanniah, and D Kaskaoutis. 2017. "Estimating particulate matter using satellite based aerosol optical depth and meteorological variables in Malaysia." Atmospheric Research, 193, 10.1016/j.atmosres.2017.04.019. Yano J and TP Lane. 2014. "Convectively generated gravity waves simulated by NAM-SCA." Journal of Geophysical Research: Atmospheres, 119(15), 10.1002/2013jd021419. Grobner J, I Reda, S Wacker, K Behrens, and J Gorman. 2014. "A new absolute reference for atmospheric longwave irradiance measurements with traceability to SI units." 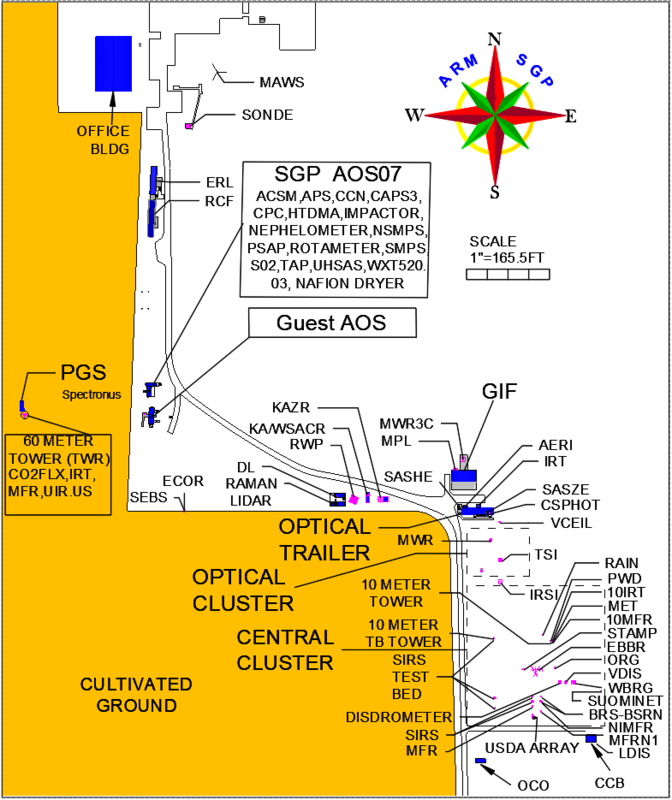 Journal of Geophysical Research: Atmospheres, 119(12), 10.1002/2014jd021630. Reda I, J Grobner, and S Wacker. 2014. Results of second outdoor comparison between Absolute Cavity Pyrgeometer (ACP) and Infrared Integrating Sphere (IRIS) Radiometer at PMOD. Presented at 2014th Atmospheric System Research (ASR) Science Team Meeting. Potomac, MD. Morris V, L Rihimaki, and M Ritsche. 2013. Measuring Sea-surface Temperature for the MAGIC Field Campaign. Presented at 4th Atmospheric System Research (ASR) Science Team Meeting. Potomac, MD. Reda I, J Grobner, S Wacker, and T Stoffel. 2013. Results of first outdoor comparison between Absolute Cavity Pyrgeometer (ACP) and Infrared Integrating Sphere (IRIS) Radiometer at PMOD. Presented at Annual American Meteorological Society (AMS) Meeting. Potomac, MD.